If you use computers, regardless of how often you use them, you must have heard about computer hardware and software. Have you ever bothered to know what these terms mean? This article will focus on explaining what exactly computer hardware and software are and their key differences. Computer hardware is a term that refers to the physical components of a computer. Hardware is sometimes perceived as the equipment or the machinery of a computer. The mouse, keyboard, processing unit, and monitor are the primary computer hardware. Note that much of a computer hardware might not be seen, meaning that part of the computer hardware is found inside the computer. Computer hardware is comprised of many different parts, and of all these components, the motherboard is the most important. The motherboard is comprised of many other parts that are responsible for powering and controlling the computer. Computer software and hardware are interconnected: without the hardware, the software can’t work, and without the software, the hardware can’t work. Therefore, your computer needs the hardware to carry out the tasks that are directed by the computer software in the central processing unit. Normally, software refers to apps and programs as well as all the instructions that inform the computer hardware of what to do. Such instructions come from the program developers in a form that your computer hardware platform (the central processing unit and the operating system) can accept. For instance, software that is designed for Windows OS will only work perfectly with a particular OS. Therefore, as the OS and the program design differ, the compatibility of the program with an operating system is likely to vary. With that, a program build for Windows 2000 is likely to face compatibility issues when installing on Windows XP. Various programs can perform many tasks as opposed to computer hardware, which is designed to carry out specific tasks. Note that programs offer a computer-user the ability to complete many tasks with the same computer hardware. Software systems are divided into two major classes. Application software enables a computer-user to complete one or more tasks. It encompasses web browsing, word processing, and any other task that will require you to install a program. Note that most application software in computers is pre-installed. System software: Assists in running the computer system and computer hardware. 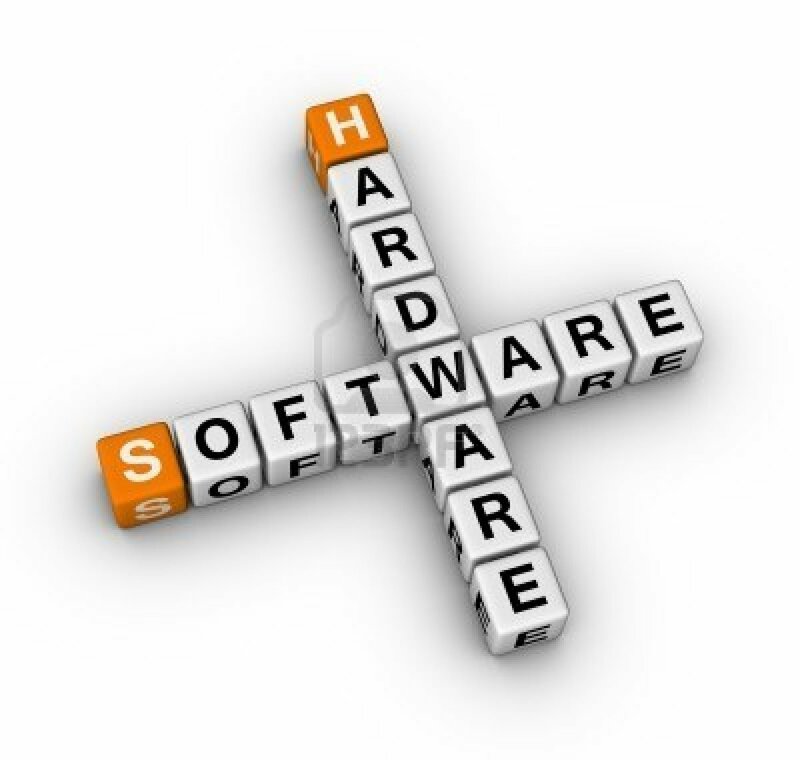 System software encompasses device drivers, operating systems, diagnostic tools, and others. In most cases, the system software is pre-installed on your PC. Keep in mind that computer software is usually written or created in a complicated and high-level programming language. You might be unable to read these instructions unless you learn the programming language. Whenever you install software, your computer hardware can interpret these instructions and execute the commands from the program. The software is prone to virus attacks, which can interfere with the functioning of your computer drivers. Therefore, you will need to install DriverAssist to review and scan your computer drivers and fix any issue that might make the drivers fail.